We handle the purchase and sale of recycled IT for private and business, and serves some of the largest companies, when they have to acquire equipment or of their old. 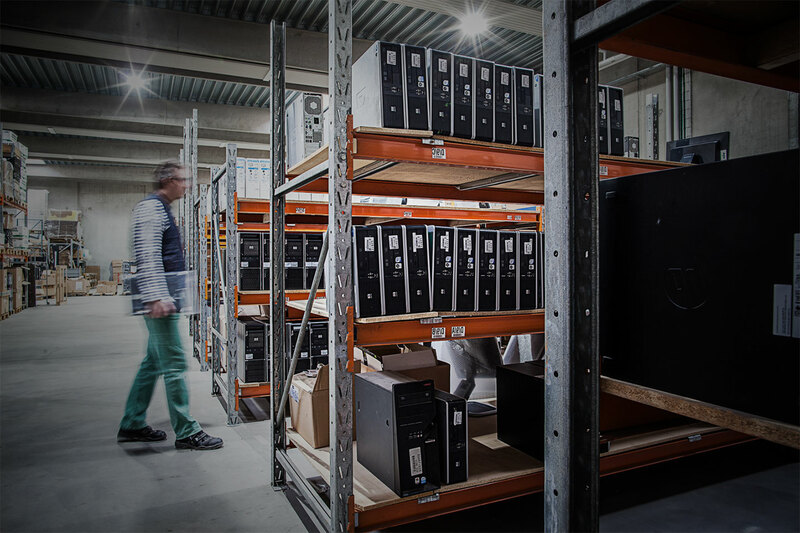 As one of the only ones in Denmark is Refurb a certified Microsoft Refurbisher-approved for use by Windows at gebrugt IT equipment. 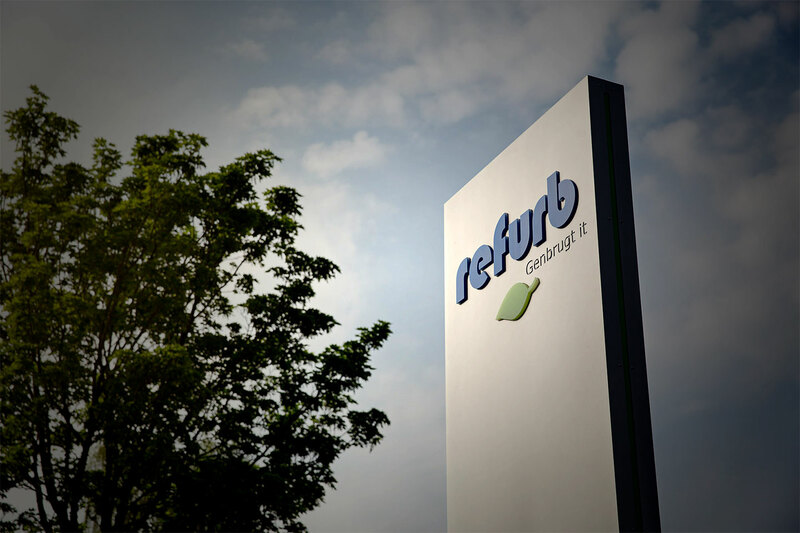 Refurb translates over 40,000 units per year, in a market like growths from year to year. We prides ourselves on our Green approach to business, and works to promote the processing of waste of resources. In addition to the discount you also get good advice and special offers. * Discount code is valid for 30 days, valid for one purchase and at a minimum purchase of 500 us $. With Refurb we are worn by everyone to win. We believe that you win by getting a quality product at a better price-it WINS environment definitely on-and we win when you are tilfres. Therefore, we are working from a vision to make a difference.